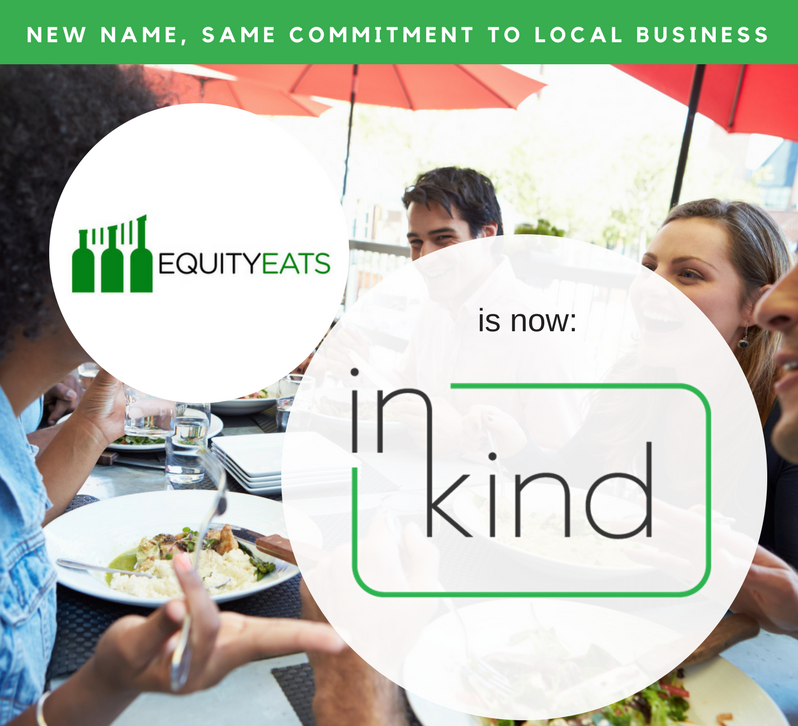 150 restaurants have partnered with inKind for unique no-loan, no-equity funding. Restaurant owners keep their ownership and hard earned profit and all they have to do is continue to serve amazing food and delicious beverages to their guests. Our House Account platform guarantees your guests stay visiting you, not the competition. Reward them with bonus credit for keeping you top of their list. We buy credit in your restaurant and give it to inKind guests to try you out. These are great customers, so make a good first impression and they'll come back. For restaurants that we love, we'll buy up to $1,000,000 in F&B credit to fund growth in your existing restaurant or for a new restaurant. Guests love when you use the inKind platform. We market to them the ability to purchase 10-30 meals in advance and get up to 30% as a bonus. 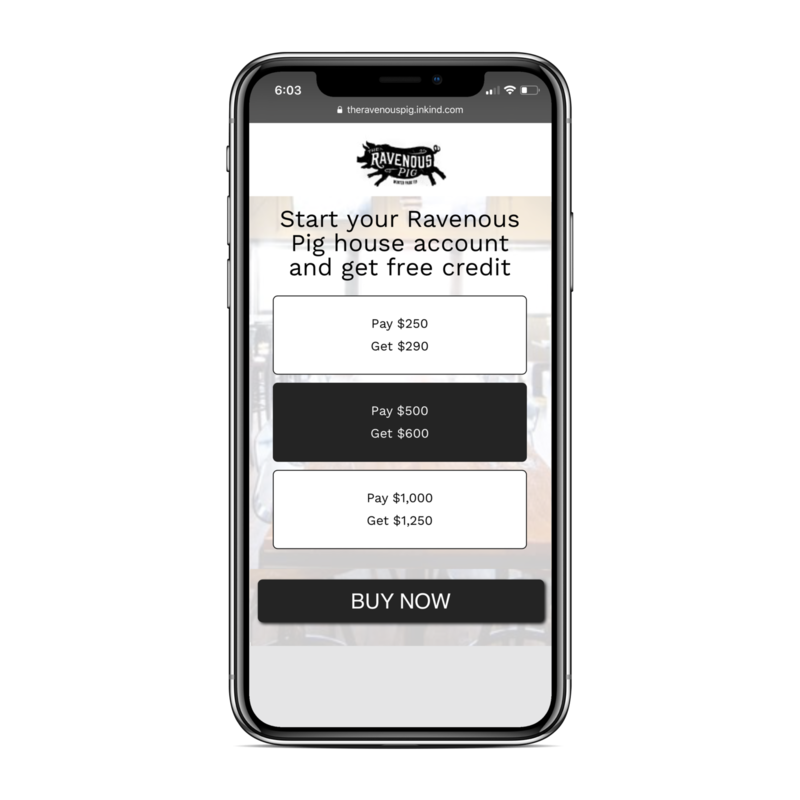 The inKind app allows guests to check their balance, gift their credit to friends, book private events and redeem credit when they visit you. 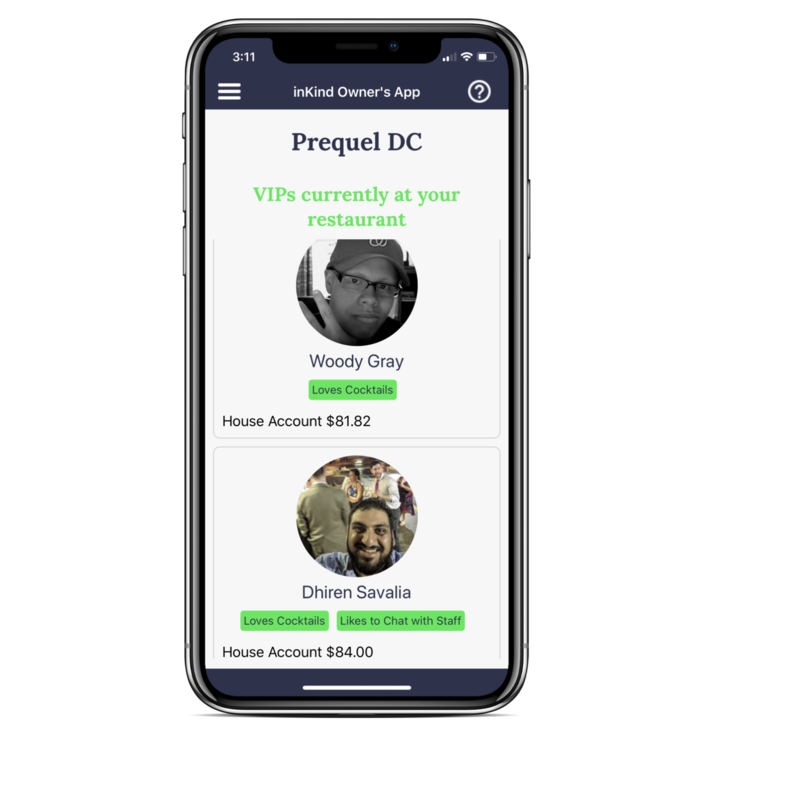 inKind enables guests to earn more credit with you by referring their friends, leaving great reviews, organizing private events, and coming in during quiet times. Just like Uber disrupted a broken taxi industry, inKind has disrupted restaurant financing. Traditionally, restaurants receive funding through equity investors and loans. 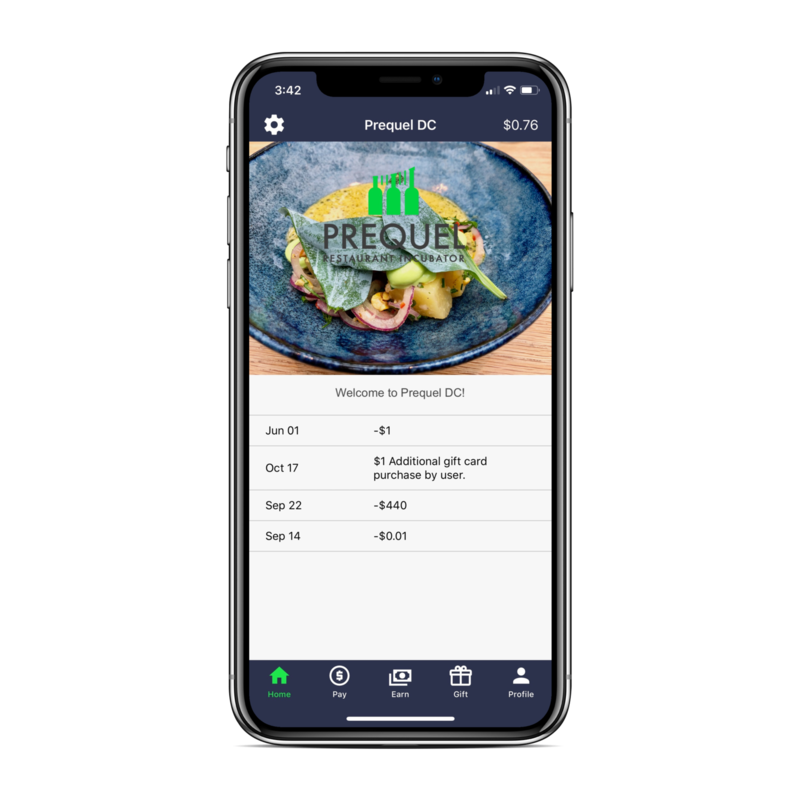 inKind has invented a new form of finance where we purchase a bulk amount of food and beverage credit up-front from a restaurant, and then sell it to guests over time. We've brought inKind to over 150 restaurants and food businesses in the US and Australia. Awarded best new cocktail bar 2018 at the Tales of the Cocktails in New Orleans, this fun and happening tiki bar serves up a taste of tropical paradise from renowned bartenders Anu and Chris Elford (owners of Rob Roy and No Anchor). A James Beard nominated restaurant near Orlando, husband and wife team James and Julie Petrakis have dazzled diners and earned critical acclaim for their thoughtful creations inspired by the best seasonal foods the Sunshine State has to offer. Bringing Japanese fusion to DC, Chef Kevin Tien is the capital city's hottest chef of the moment. Appearing on Iron Chef, nominated for a James Beard award two years running and enjoy critical acclaim in the food press, Himitsu's food and cocktails are delicious. A full-service butcher shop, salumeria and restaurant featuring fresh cut meats from sustainable Texas ranches. Offering house made sausages, salumi and charcuterie, as well as fine artisan foods, coffee, beer and wine in a cool, relaxed environment. A spacious venue with contemporary, minimalist decor, this gorgeous restaurant allows you to experience the simplicity of good food with their new take on modern dining. French-style artisanal bakery from one of DC's most respective pastry chefs. Also providing pastries wholesale to coffee shops in the DC area. 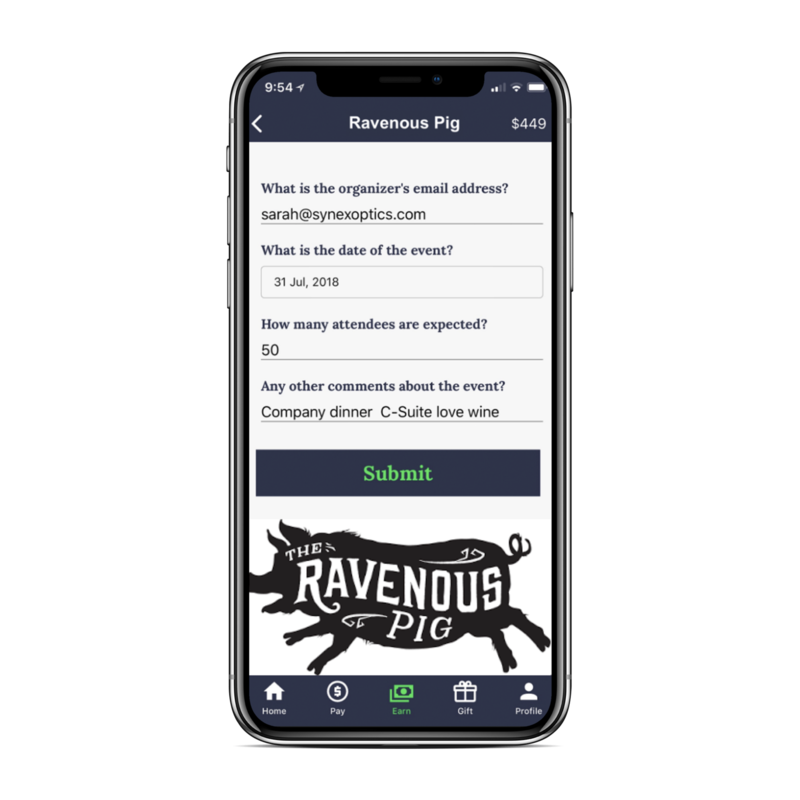 Fill out our quick application to see if your restaurant is a fit for inKind financing.